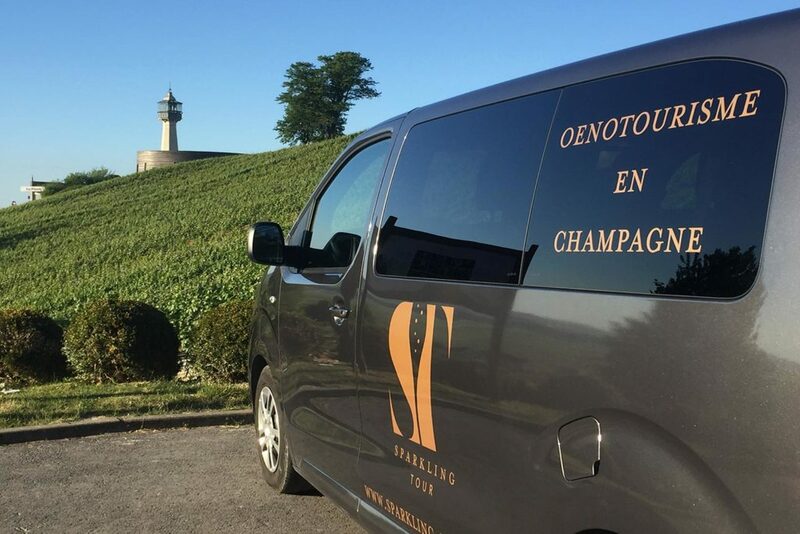 " Private Driver in the Champagne Region "
To book your Private Driver, please fill up the contact form, then we will come back to you in less than 24 hours to send you the Booking Confirmation. Our Mini-Bus can Welcome 8 persons maximum. 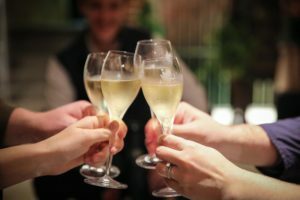 We propose you a Private Driver/Guide to drive your around the Champagne Region. 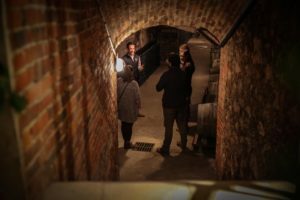 We follow your Own itinerary from Large Champagne House to Small Producers/Growers so can ENJOY properly each Champagnes Tasting without to think who is going to Drive…. We will make it for you. 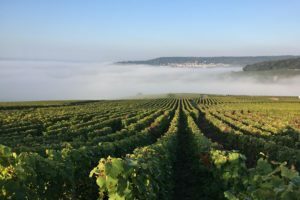 Our Driver / Guide is fluent in English and will help you during your day in Champagne. Meeting Point : Directly from your Hotel – Airbnb or Guest House located in Champagne. Mini-bus up to 8 persons.